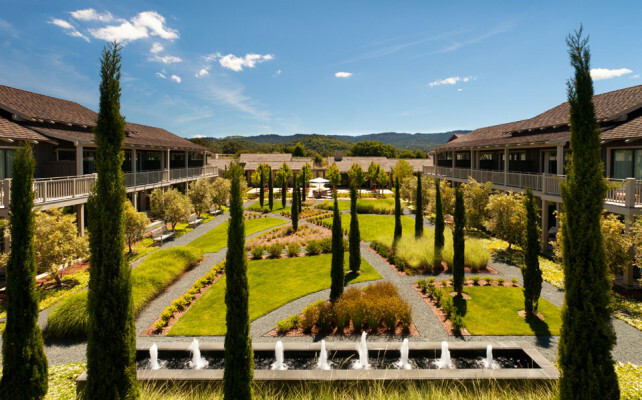 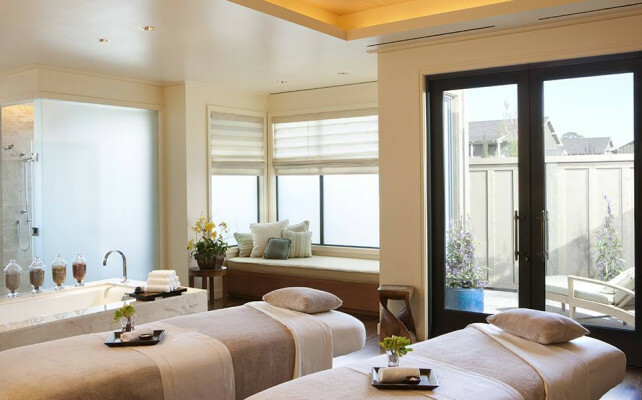 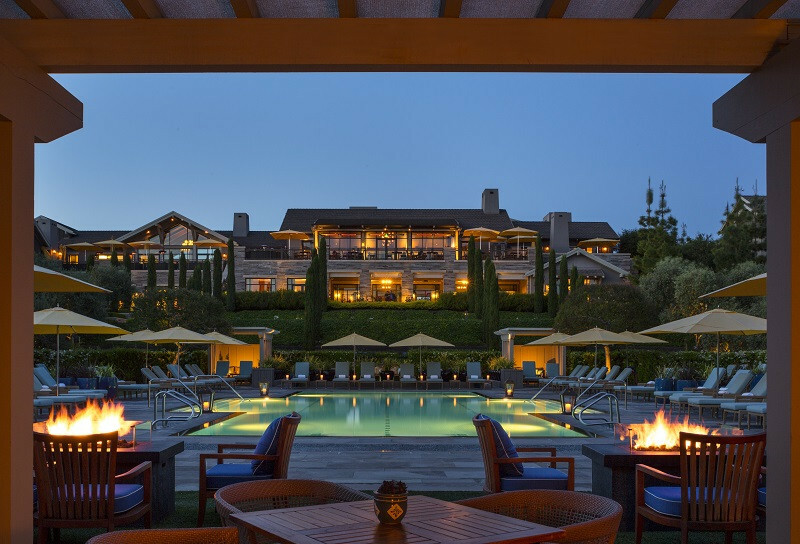 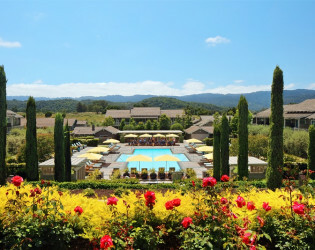 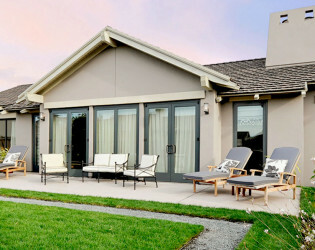 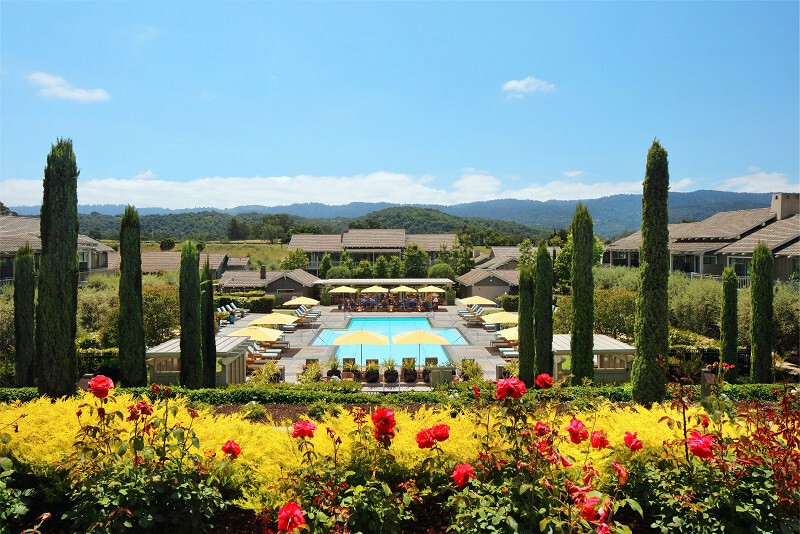 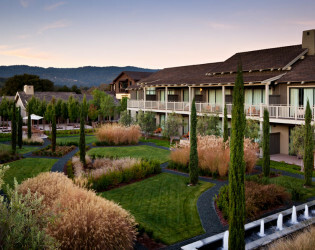 Rosewood Sand Hill enjoys one of the most beautiful locations of any Silicon Valley hotel. 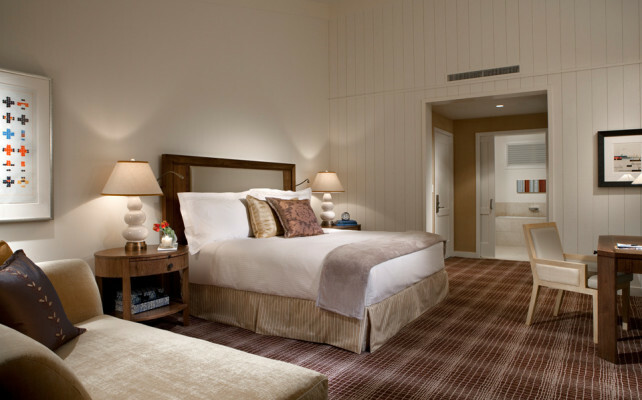 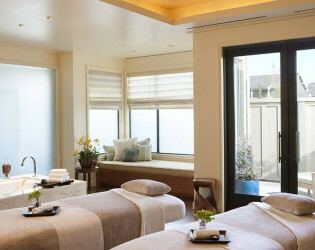 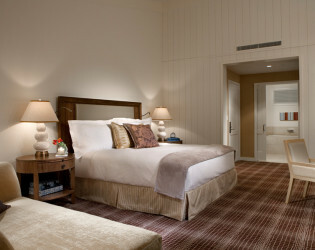 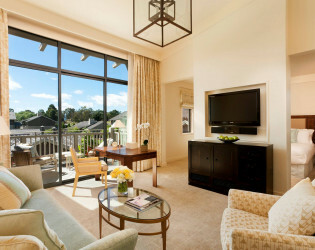 Rosewood Sand Hill offers a comfortable and stylish retreat. 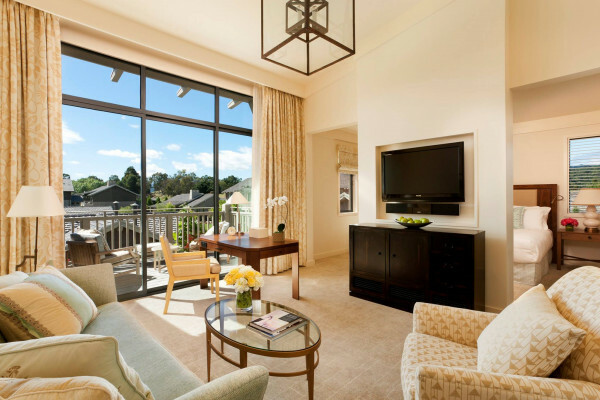 Interiors are classic Northern California, mixing European elegance and tradition with the quintessentially casual, yet sophisticated vibe of the West Coast. 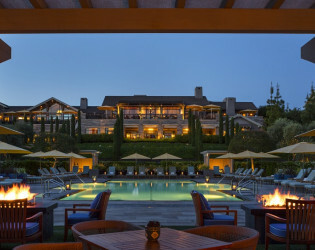 When Rosewood Sand Hill opened in 2009, it soon became a popular destination in Menlo Park for Bay Area entrepreneurs and executives as well as residents and visitors. 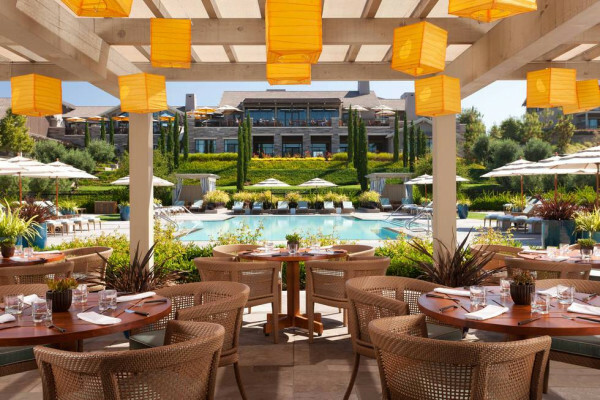 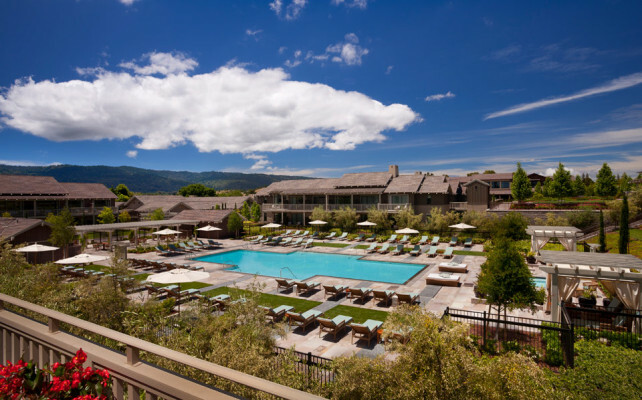 A stylish meeting place and hotel within Silicon Valley, Rosewood Sand Hill offers a resort-like experience close to the high-tech hub, Stanford University campus and some of the nation's foremost venture capital and private equity firms. Appearing to meld with the surrounding landscape, the hotel's low-rise design is inspired by Californian architectural traditions. 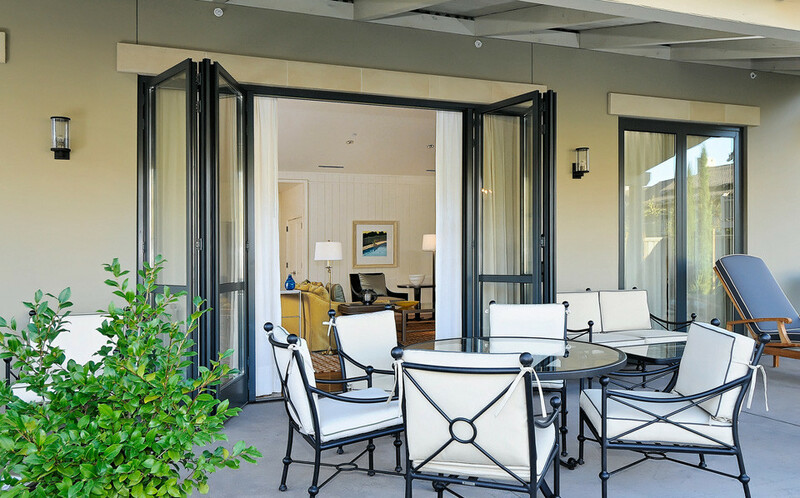 Large windows make the most of the natural light while sweeping terraces lead into landscaped flowering gardens, inviting guests to explore and experience nature on their doorstep. 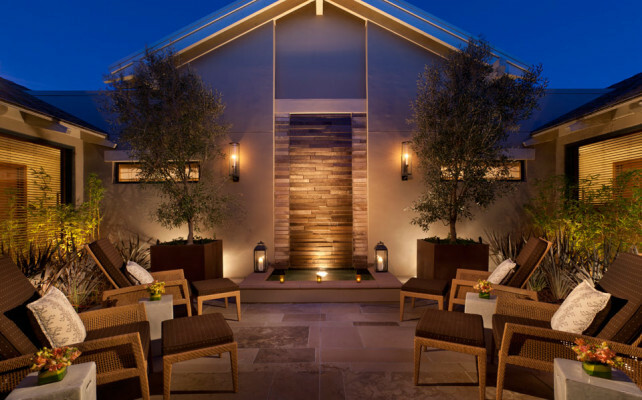 Rosewood Sand Hill offers a comfortable and stylish retreat. Interiors are classic Northern California, mixing European elegance and tradition with the quintessentially casual, yet sophisticated vibe of the West Coast. 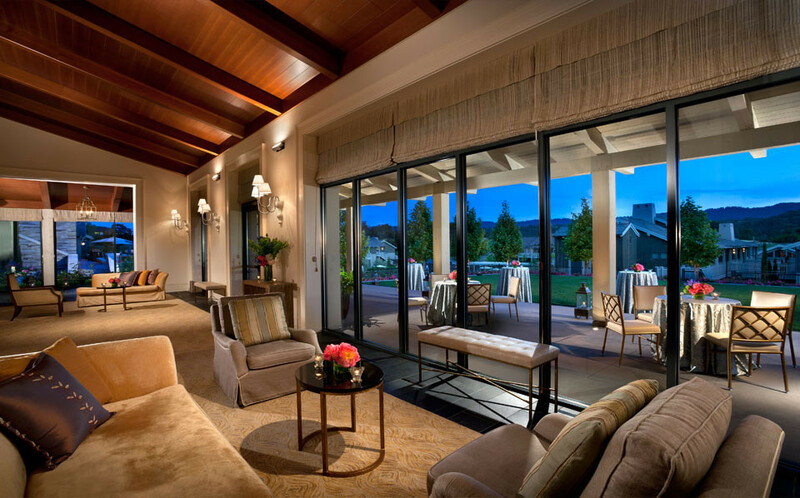 Bringing the outdoors in, the warmth of California light is referenced in the color palette. 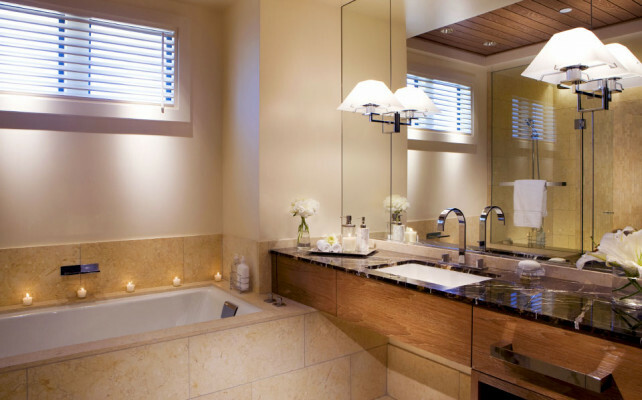 Soothing neutral hues are complemented by rich wood tones of walnut, cherry, and cedar, which are integrated thoughtfully into architectural details as well as selected furniture pieces. Throughout the hotel, the Rosewood Sand Hill Art Collection features exceptional work by accomplished artists, connecting the hotel with the local artistic community. 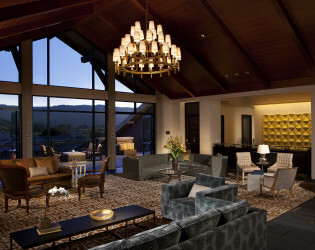 All the works in the collection were chosen to represent the finest examples of contemporary creative art. 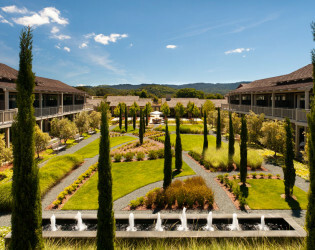 Many of the artists have personal connections to Northern California and to the Stanford University campus in particular. 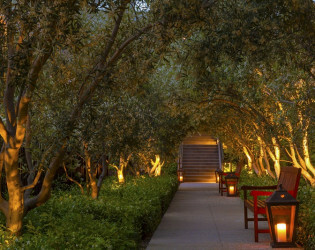 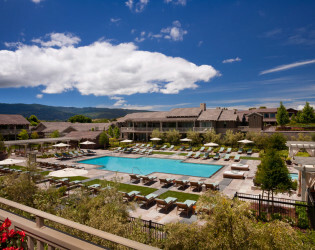 One of the finest Silicon Valley luxury hotels, Rosewood Sand Hill reflects California ranch architectural traditions. 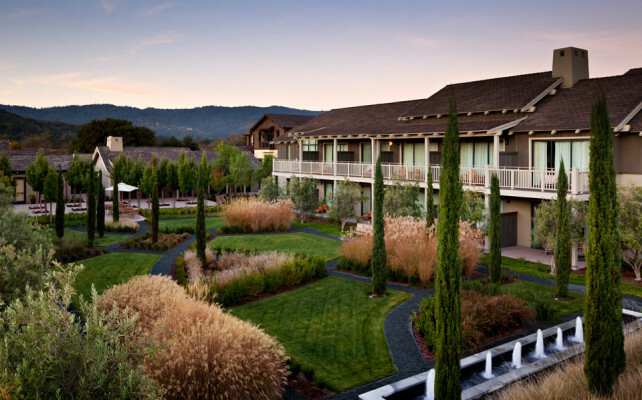 Featuring thoughtful furnishings, original art and state-of-the-art technology, all 121 guestrooms offer private balconies or terraces with views of the courtyard gardens and/or the Santa Cruz Mountains. 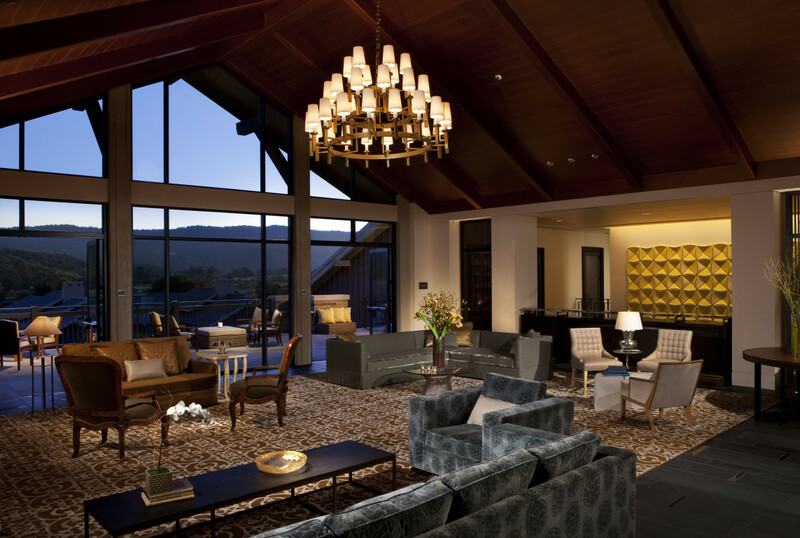 Contemporary elegant accommodations with sweeping views of the gardens and mountains beyond. A beautifully detailed venue with hand-stenciled silk paneling, chandeliers and 16-foot ceilings. The ballroom opens to an intimate foyer and private terrace overlooking the gardens and the spectacular Santa Cruz Mountains. 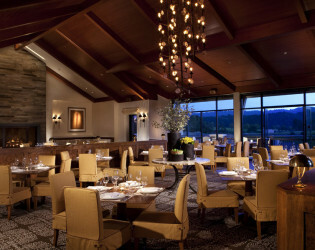 Accommodates up to 300 guests for a reception or 180 for a seated dinner. 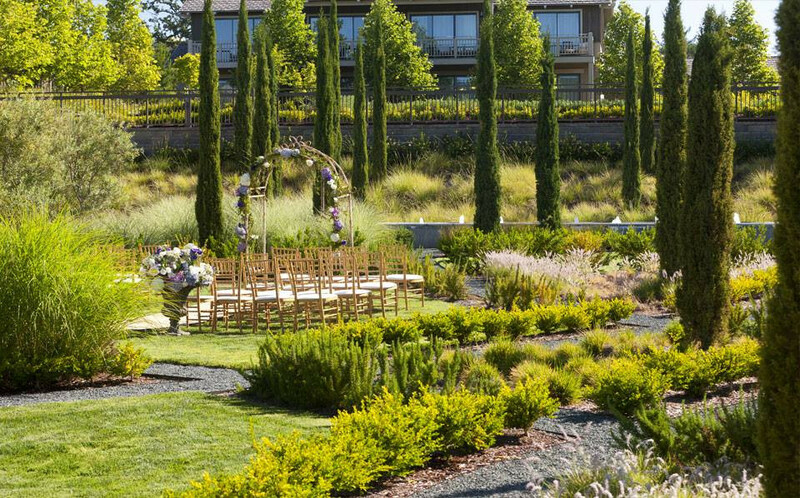 Breathtaking views of the Santa Cruz Mountains serve as the majestic backdrop to this expansive lawn framed by lush gardens and mature trees. Accommodates up to 180 guests for a ceremony, 300 for a reception or 275 for a seated dinner. 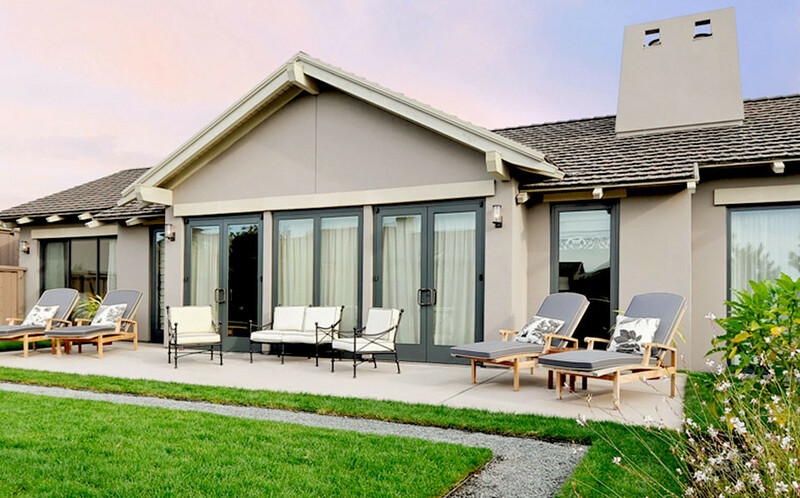 An outdoor versatile living room featuring rose gardens and sweeping vistas of the Santa Cruz Mountains. 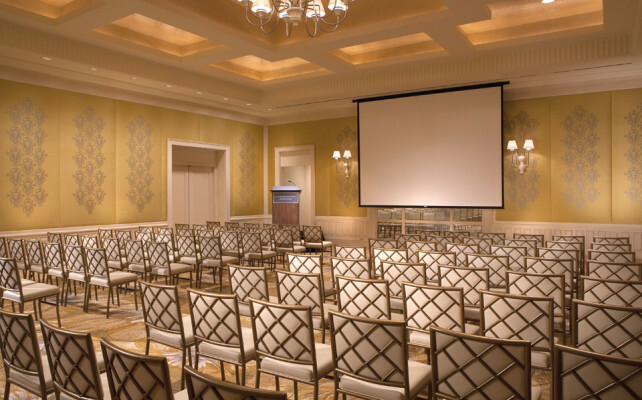 Accommodates up to 125 for a reception or 80 for a seated dinner. 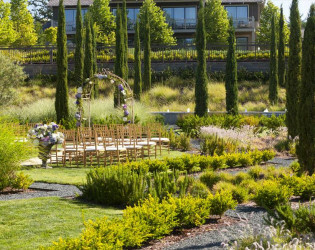 Lovely outdoor garden with fountain and birch trees provides an intimate setting for wedding ceremonies and garden receptions. 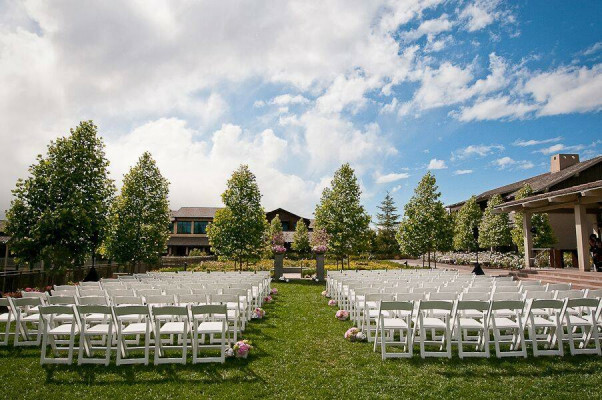 Accommodates up to 50 guests for a ceremony or 100 for a reception. 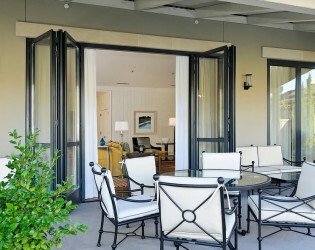 Located adjacent to the hotel entry fountain with open breezeways and private trellised terrace. 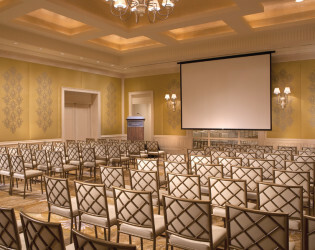 Accommodates up to 50 guests for a seated dinner and 95 for a cocktail reception. 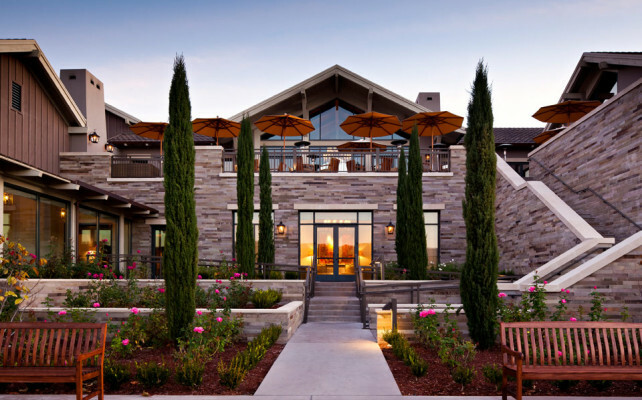 Sand Hill offers a selection of excellent dining experiences. One of the leading Palo Alto restaurants, Madera offers an exciting menu that honors the many culinary traditions of the region and celebrates locally grown produce. Chic and comfortable, Madera’s floor-to-ceiling windows allow the interior to blend easily with the outdoors and guests enjoy stunning views of the gardens and mountains from the airy dining room. 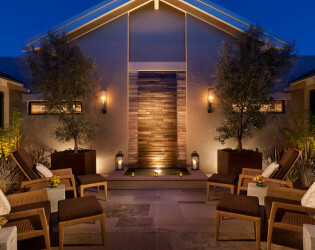 The outdoor terraces provide a spectacular location for dining or before or after dinner drinks. 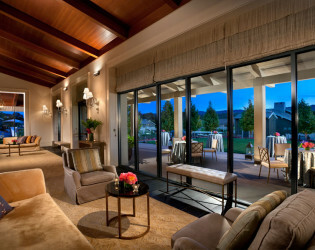 In addition, Madera offers two private dining rooms with private terraces and cozy fireplaces that are ideal for discrete business meetings or private events. 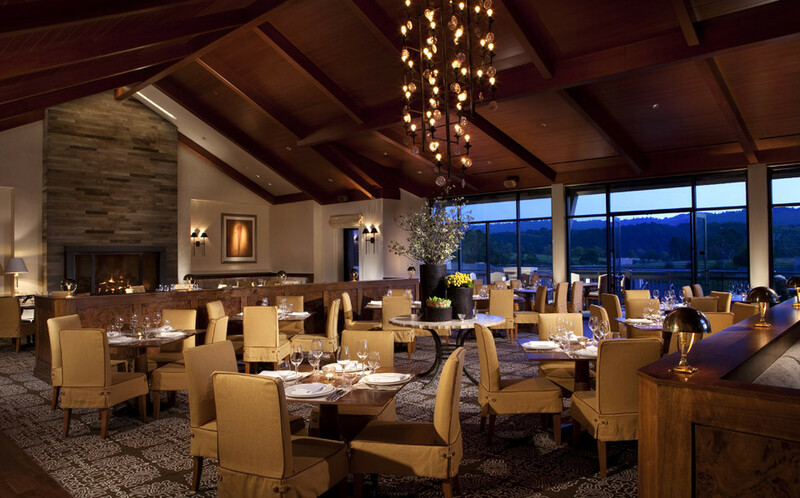 Madera’s wine program also reflects the underlying culinary philosophy of the restaurant, showcasing an impressive wine list that embraces regional cuisine and local influences with wines from the world's best wine-producing regions. Since 2013, Madera has been awarded the highest recognition for excellence by Wine Spectator magazine. 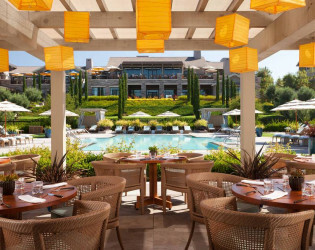 For seasonal al fresco dining or refreshing cocktails, The Pool Bar & Grill offers a delicious selection of light meals and healthy snacks, under the pool trellis or served poolside as guests lounge. 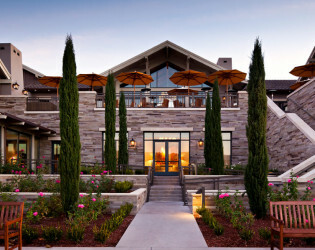 Madera Bar is the social hot spot in the area. With outdoor terraces and a gleaming bar, Madera Bar is not to be missed. 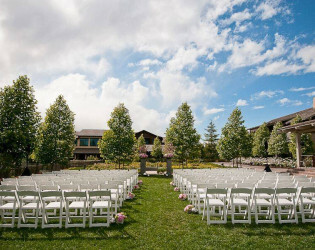 With over 16 acres of grounds and a resort-like ambience, the hotel offers a choice of two gardens for wedding ceremonies. 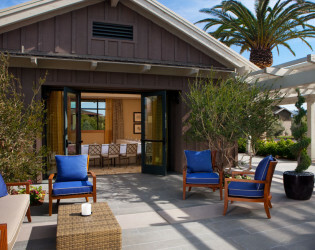 Rosewood Sand Hill offers a comfortable and stylish retreat. 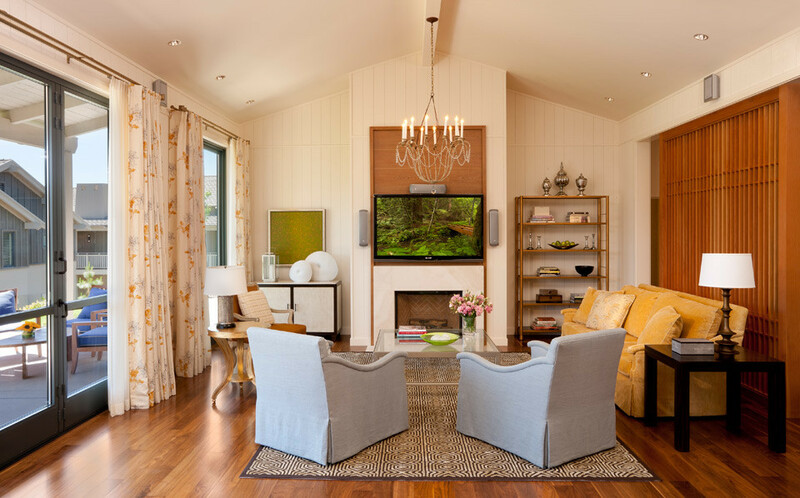 Bringing the outdoors in, the warmth of California light is referenced in the color palette. Interiors are classic Northern California, mixing European elegance and tradition with the quintessentially casual, yet sophisticated vibe of the West Coast. 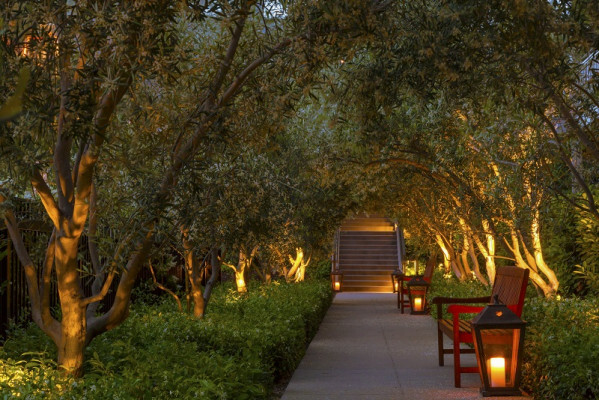 Swim amidst olive trees and beautiful scenery. Large windows make the most of the natural light while sweeping terraces lead into landscaped flowering gardens, inviting guests to explore and experience nature on their doorstep. Appearing to meld with the surrounding landscape, the hotel's low-rise design is inspired by Californian architectural traditions. 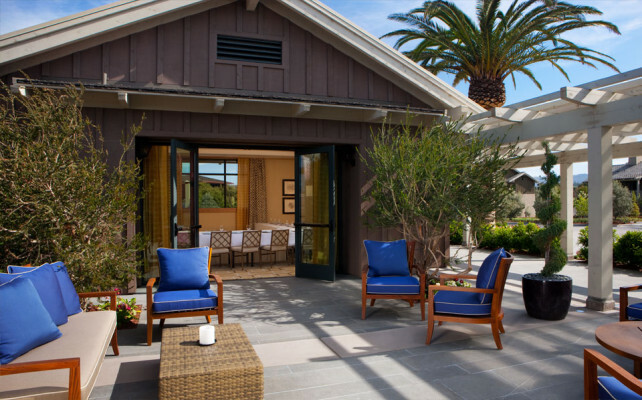 A stylish meeting place and hotel within Silicon Valley, Rosewood Sand Hill offers a resort-like experience close to the high-tech hub, Stanford University campus and some of the nation's foremost venture capital and private equity firms. Madera offers a menu of refined yet approachable dishes honoring the many culinary traditions of the Bay Area.